For almost a century, Hands In 4 Youth (formerly Vacamas Programs for Youth) has been offering award winning programs and much needed support to children and families from hard pressed neighborhoods. Since 1924, we have helped change the lives of tens of thousands of deserving children by offering quality summer camp opportunities to inner city children who would otherwise be unable to have that experience. As we recognized making a difference in the lives of children is not just a summer need, in the mid 1980s HI4Y began providing year-round services in New Jersey and New York schools. Educational support, enrichment programs, healthy snacks, as well as nature weekends, college visits, and cultural exposure is all part of how we help change lives. For 94 years, Hands In 4 Youth has understood the changing needs of children, families, and communities, and responded with quality summer camping, after-school, in-school, and experiential learning programs. We are proud of our legacy of making memories and changing lives. HI4Y’s Vacamas Day Camp offers weekday theme-based adventures for children in kindergarten through eighth grade. Parents can rest easy knowing that their kids are engaged in structured activities. HI4Y’s Afterschool programs enhance learning and personal growth by engaging students in project-based, instructional, competitive, and free-play activities right in their own schools and communities. HI4Y’s Conference and Retreat Center offers school, faith-based, corporate, and private groups outdoor and indoor social, recreational, learning, and team-building activities in a naturally beautiful setting. Summer is a wonderful time for creating memories and changing lives. At Hands in 4 Youth, we never let a day go by without being kind to children and making them the center of our purpose. Please take a peek! This was Jacob’s first summer at camp. He started off a bit shy but soon blossomed and had an amazing time. He made friends and was eager to try new activities every day. He is the youngest of 2 children. 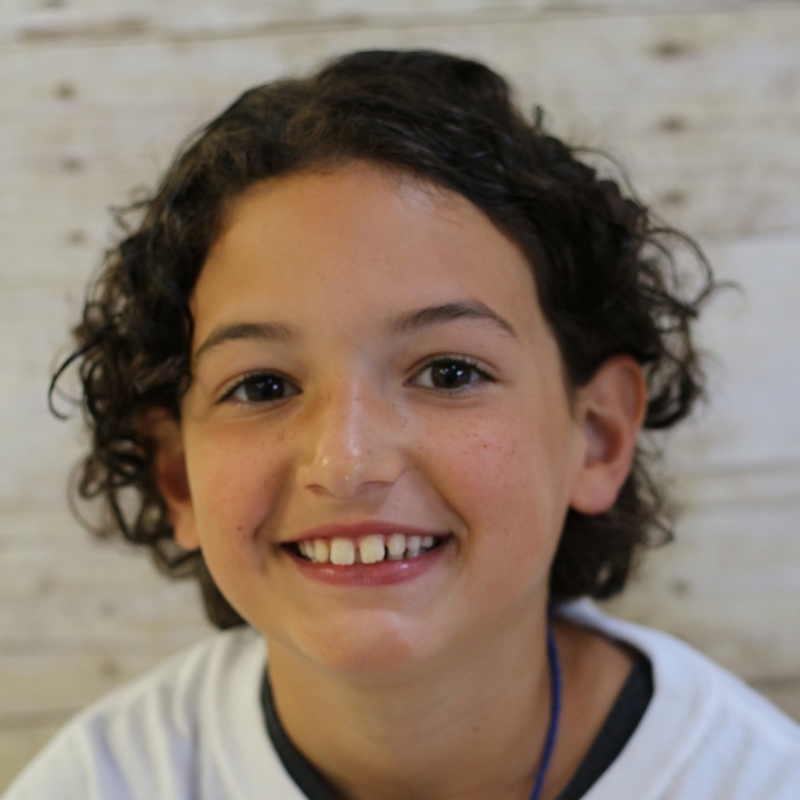 With both uncles as former campers, Naima has been dreaming of attending camp since she could walk and talk. After completing her first camp session in the summer of 2014, she convinced her mom immediately upon arriving home to send her back for the third session. A child of Russian parents, Kevin has already attended camp two summers. Generally shy, his friends at camp allow him to be himself and show his true personality. Kevin boasts about having many friends at camp. Salonae first learned to swim at camp in Lake Larriwien, and has been an enthusiastic and model camper for three years. Counselors frequently enlist her to help first-time campers learn about the wonders of camp. Menelek has attended camp for three years. As the youngest of three children, he enjoys the independence that camp gives him. At nearly 6 ft. in height and frequently mistaken as a junior counselor, Menelek is really just a big teddy bear who flourishes at camp. Gwendolyn first came to camp in the summer of 2014 and was the only child to attend all three trips, turning her into a camp veteran. She was such an amazing camper, she became like a mini staff member. She got along with all campers and was always excited to participate in activities. This was Giovanni’s first summer at camp and he enjoyed it so much he was the first camper enrolled for 2015! He started off reserved but quickly made friends and became a star camper. 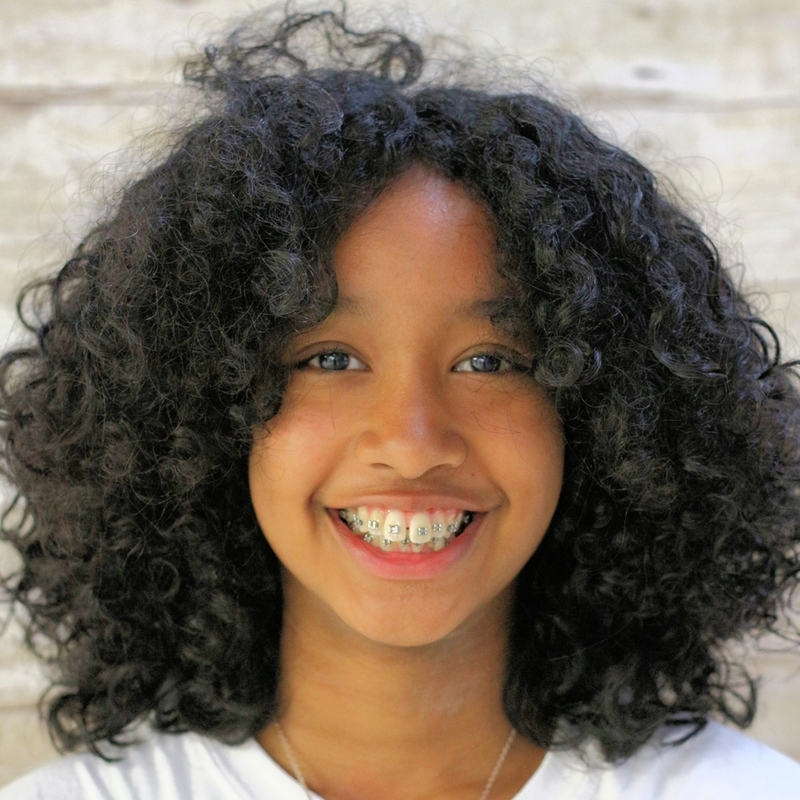 Jaliyah is a second generation camper; her mom is a camp alum who attended in the 1990s. As a middle child she’s had to watch her sister attend camp before her but will also orient her little brother when he enters camp. Jaliyah’s mom is very grateful that Camp Vacamas is creating memories for her children as it did for her.